South Table Mountain Park is a work in progress. Jeffco Open Space is currently working on their master plan for this park, but there are currently options for hiking. Check the park's website for current closure information. The Lubahn Trail (currently closed?) 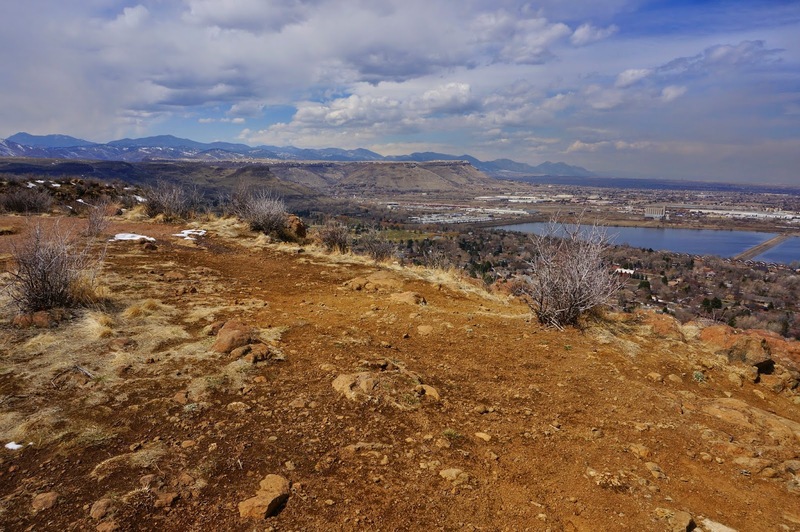 accessed from Golden is a wonderful trail that takes you to the iconic Castle Point, the Basalt Cap and Gypsum Trails at the east end are fully constructed and there is neighborhood access to unofficial social trails that you explore on top of the mesa.